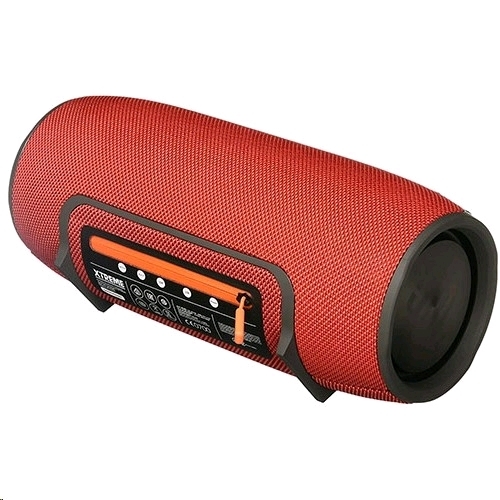 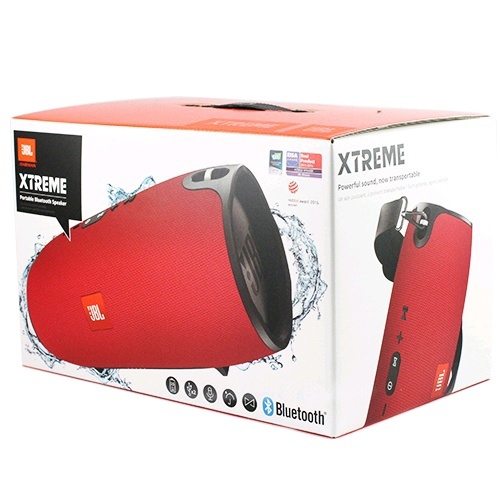 JBL Xtreme is the ultimate portable Bluetooth speaker that effortlessly delivers earth-shaking, powerful stereo sound by incorporating four active transducers and two visible JBL Bass Radiators. 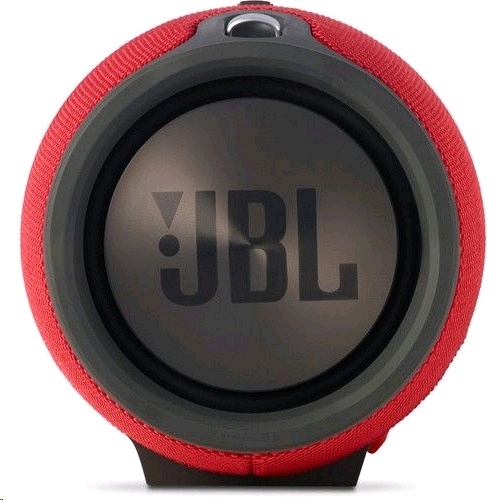 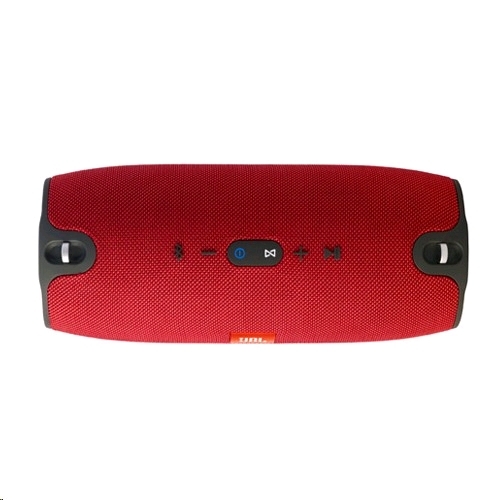 Packing a massive rechargeable 10,000mAh Li-ion battery that supports up to 15 hours of playtime and dual USB charge out, this speaker easily keeps your music and your devices going for as long as you need them to. 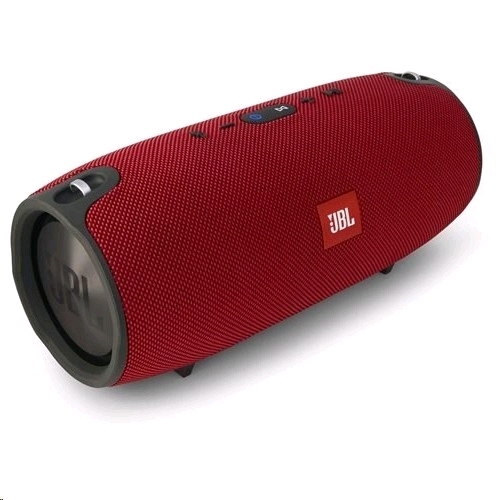 You can trust JBL Xtreme to bring the excitement wherever you need it � whether indoors or outdoors, poolside party or backyard barbeque � with its splashproof fabric design that�s available in black, blue, or red. 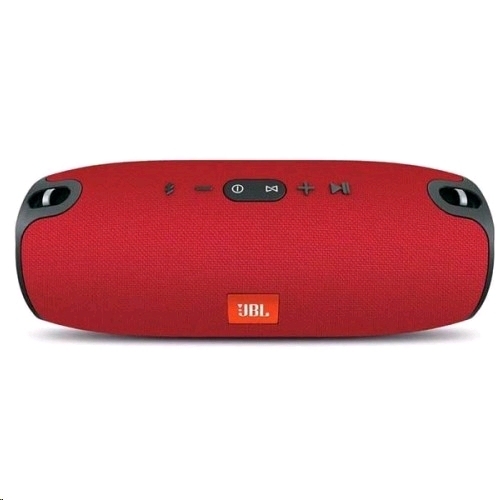 It also features a noise and echo cancelling speakerphone for clear conference calls, and JBL Connect that can wirelessly link multiple JBL Connect enabled speakers together to amplify the listening experience.